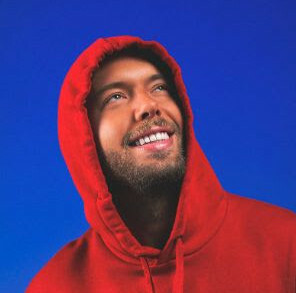 Having recently hosted the Get Physical team on Prysm, here is a new world-class radioshow which is joining Prysm Radio. Consistently ranked as the #1 music podcast on iTunes, the Defected In The House Radio Show racks up tens of thousands of plays on Soundcloud, and is now aired on Prysm Radio each sundays from 7pm to 9pm CET. As well new and exclusive music, the Defected In The House Radio Show delivers exclusive guest mixes from the world’s finest DJs, with 2014 already having seen sets from Kenny Dope, Agoria, Seth Troxler or Dimitri From Paris. 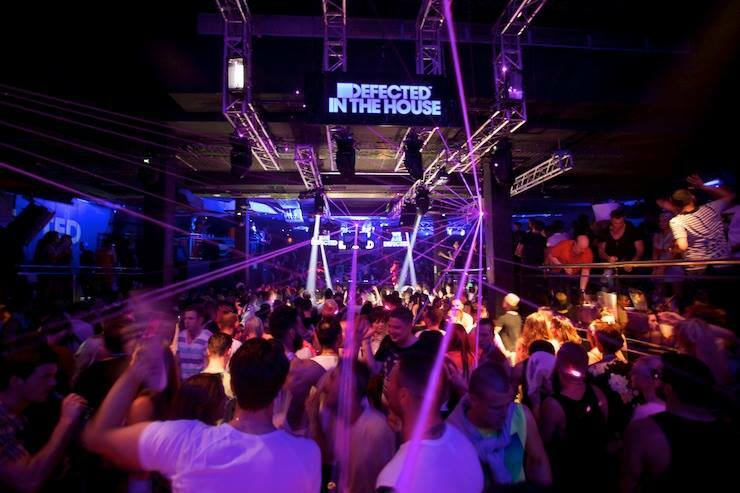 Defected In The House : unquestionably the foremost house music show in the world.